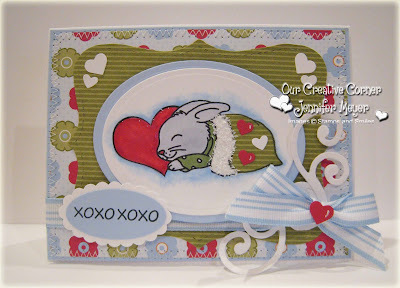 Hello OCC friends & thanks for stopping by!! 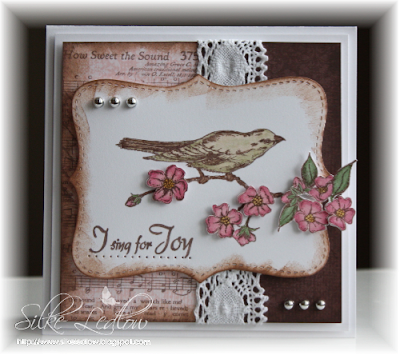 We would like to thanks all those that stopped by and played along with our sketch challenge – you amazed us with your layouts!! 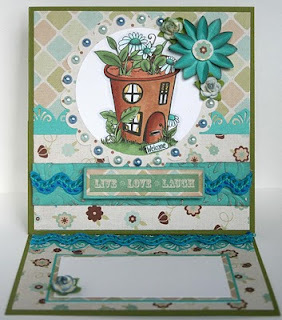 Before we show you today’s samples, we would like to announce our featured designer Teresa Kline from Enjoy the VA Sunshine. 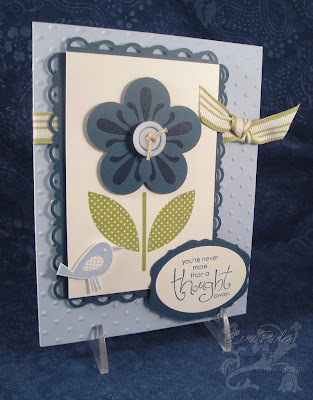 Below you will see her beautiful sample using our sketch layout, please stop by Teresa's Blog to see her beautiful work!! 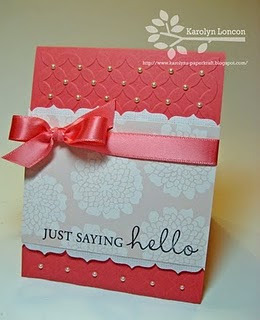 Hello OCC friends!! 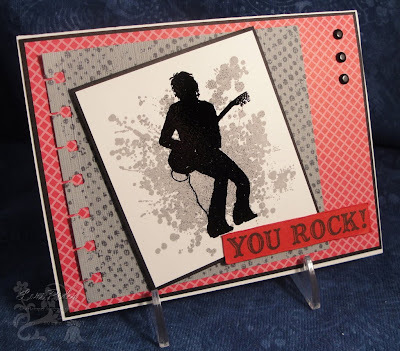 We want to thank all those that stopped by and played along with our sketch challenge last week - your samples were amazing & we were so inspired by your creations!! 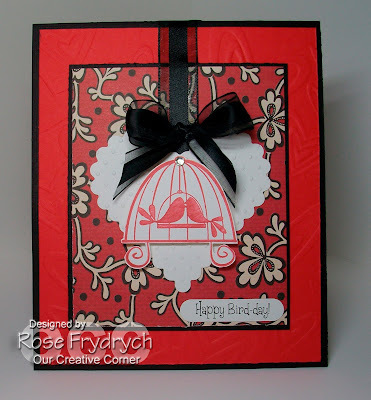 Before we show you this week's samples, we would like to announce this week's featured designer. 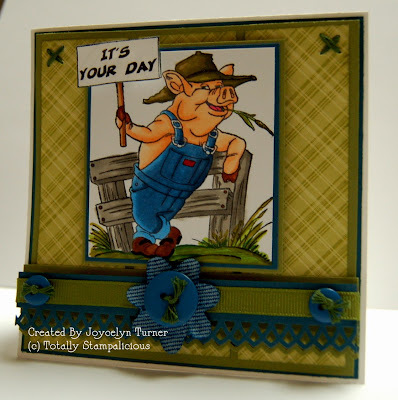 Congratulations Karolyn, your card is being featured this week on the OCC!! 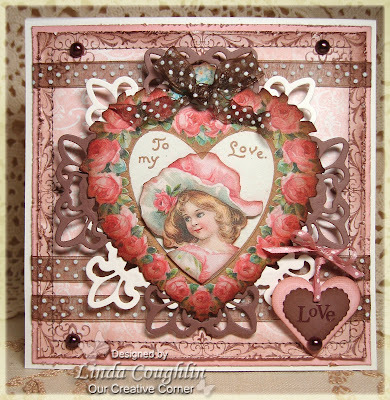 To see more of Karolyn's work, please visit her blog. 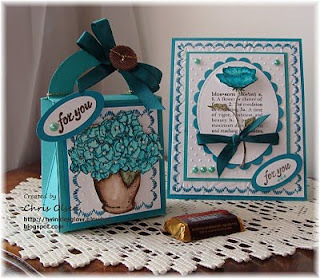 Chris Olson from Twinkles Glow with Stamps. 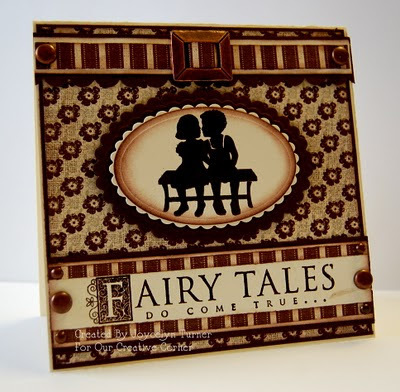 Please stop by their blogs to see more of their amazing work!! 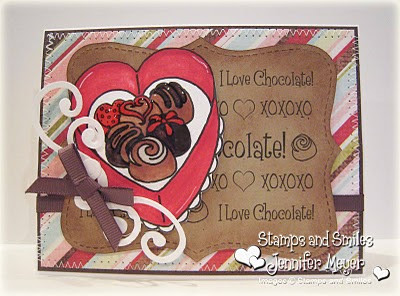 We also would like to announce the winner for the Totally Stampalicious Giveaway. 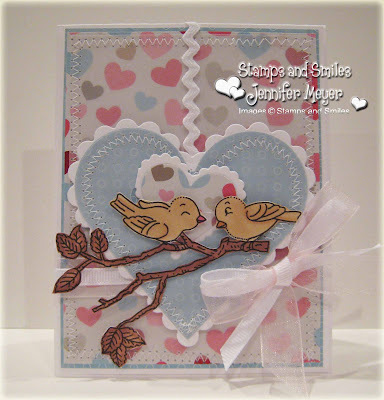 Congratulations to JanR please email us your address so we can get your goodies out to you! 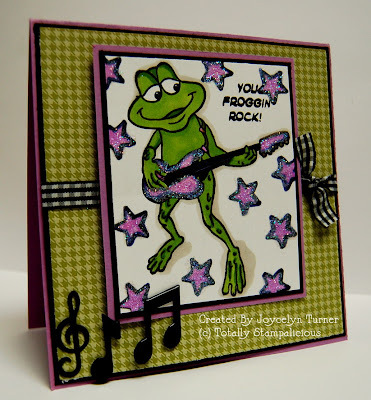 WOO HOO!! 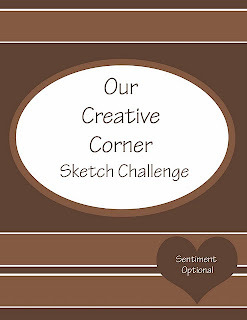 This week our January host, Joycelyn Turner, has challenged the OCC to a sketch challenge. 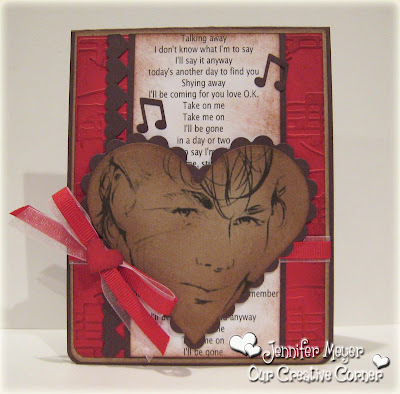 We can’t wait to see your take on the sketch, feel free to use your favorite stamps and supplies!! 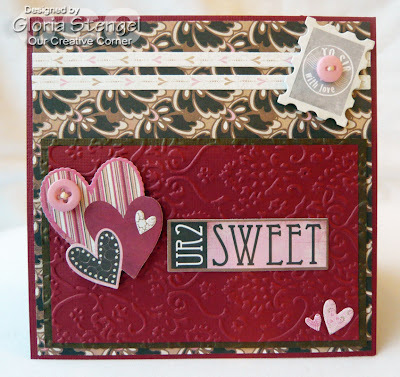 Before we show you this week's samples, we would like to announce this week's featured designer. 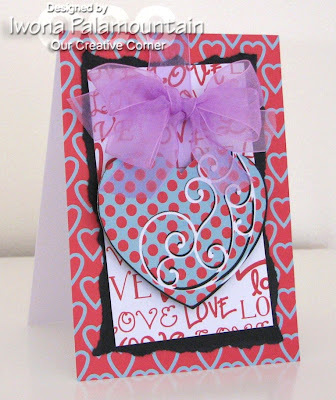 Congratulations Piali, your card is being featured this week on the OCC!! 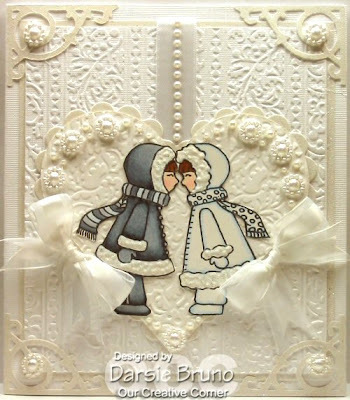 To see more of Piali's work, please visit her blog. 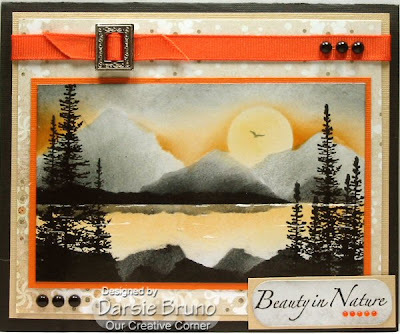 Here is today's sketch challenge "SASSC49". 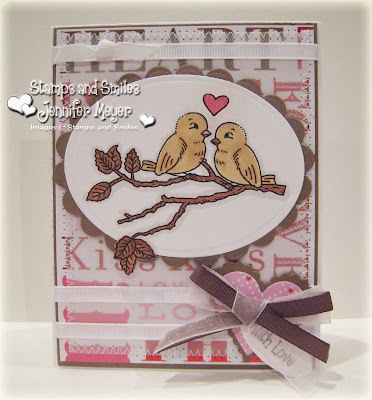 Every Thursday a NEW sketch will be posted, we warmly invite you to play along & use your favorite stamps and supplies. 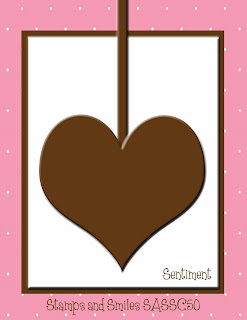 When you play along with us, please don't forget to post your name and your link with Mr. Linky so we can easily find you. Hello OCC Friends!! 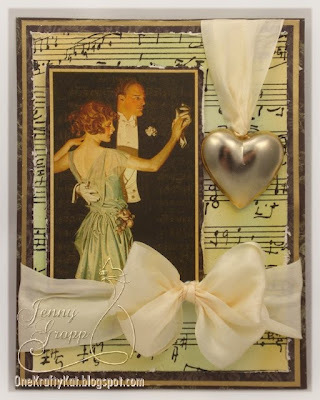 We would like to thank all those that stopped by and played along with us during our 3D challenge – we were so inspired by your creations! 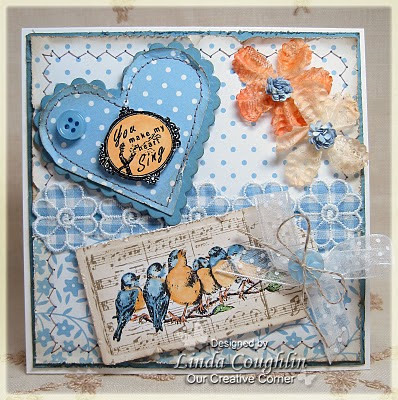 !Before we show you today’s samples, we would like to Feature Sue from last week’s challenge. 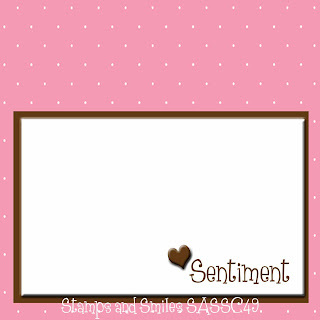 Below you will see her beautiful sample. 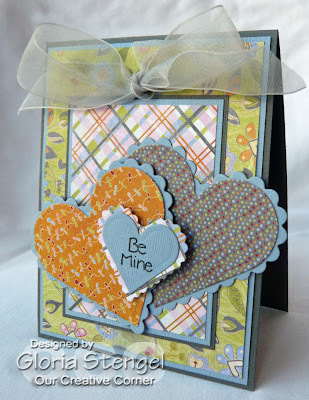 Please stop by her blog Scoopys Stuff to see her beautiful blog and designs!! 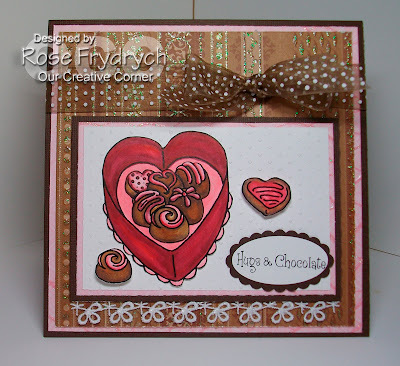 This week our January host, Joycelyn Turner, has challenged the OCC to a color challenge. 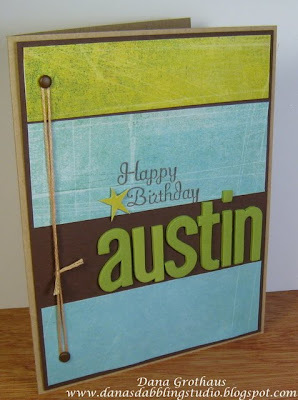 "One of my very favorite color combos is blue and green...any shade, any number of different hues" - Navy, teal, garden green, or maybe green galore, and Bombay...you decide!!! 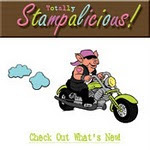 Totally Stampalicious is sponsoring today's challenge with a $25 Gift Certificate. 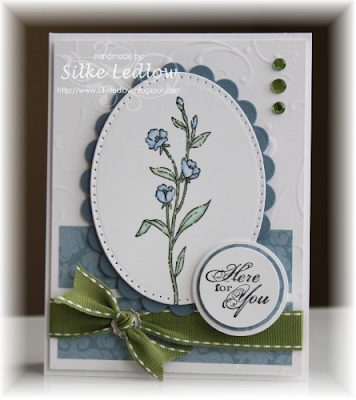 They just released TWO new stamp sets so be sure to play along and post your creation right here using Mr.Linky for your chance to win!